The Cockaigne country (Land of plenty) is named as suchdue to the great diversityof its agricultural products. The landscapes are variegated by different cultures, undulating gently in the "thousand hills" of its rich lands,it is also a country with a rich historic past. The Lauragaisis also a land of beautiful stones and bastides. These new towns, built on checkerboard plan with a brilliant aesthetic, are economic hubs and power bases during the 13th and 14th century. 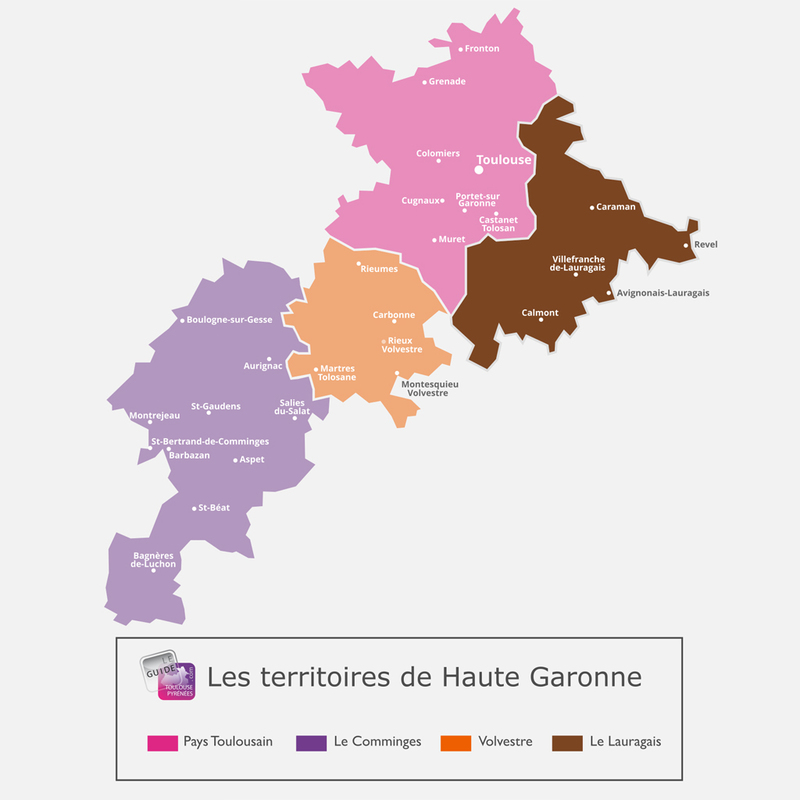 Take the roads of the Lauragais, only few minutes from Toulouse, for a weekend or longer holiday, it is an ideal place to combine the pleasure of the close urban areas and the delights of the open countryside. Less than 40km from Toulouse is a very beautiful bastide with generous arable lands. Stroll along the straight and parallel streets, between the half-timbered houses, the central square and its high arcades. 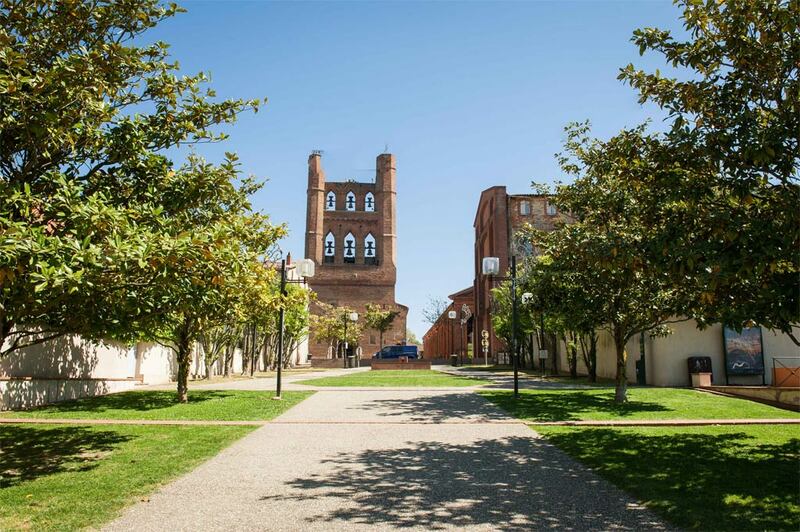 Do not miss visiting he red brick Gothic Church and its recently refurbished twin bell tower! The Canal du Midi, crossing close to the town, offers beautiful walks, as well as the public garden and its kiosk, for a picnic stop during the good weather. · The Barelles Castle, privately own, is a beautiful residencein the commune…to admire from far! · Festival Occitania in October, with conferences, tales, traditional dances, a market and a festive evening. · Become eco-citizens and learn more about the functioning of the alternative energies in Calmont. The town has a wind farmand a photovoltaic park. "Le sentier des éoliennes" (The windfarm trail)offers a walk with educational boards marking the way. 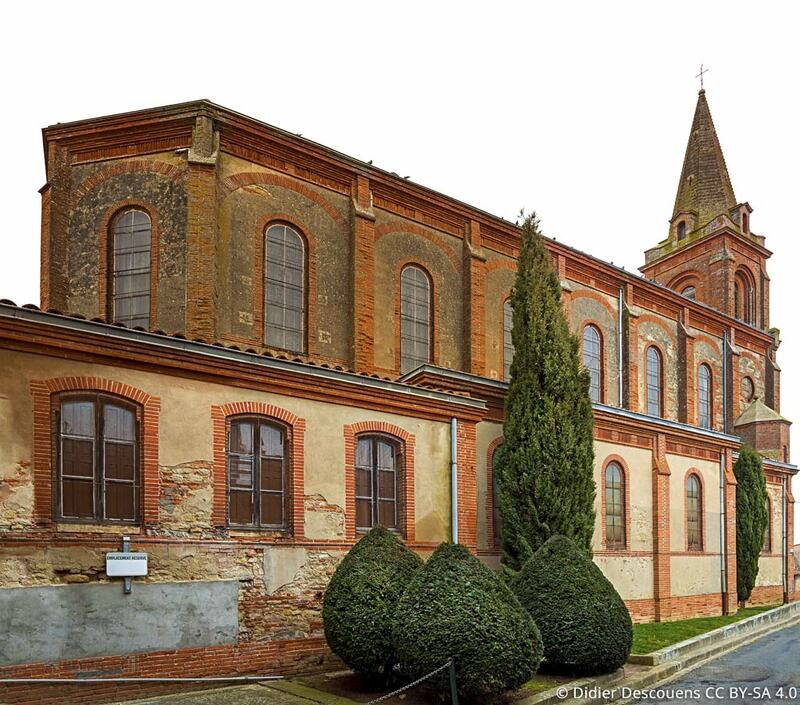 · Between Montesquieu-Lauragais and Calmont, it is a story of religion...The Protestantismhas appeared in that regionand you can participateto guided visits to learn more. For more information, visit the Tourist Office. · Go to see the orientation table with a beautiful panorama over the Pyrenees Chains, on the Route d'Aignes. You can also do some hiking trails, and parking is available. 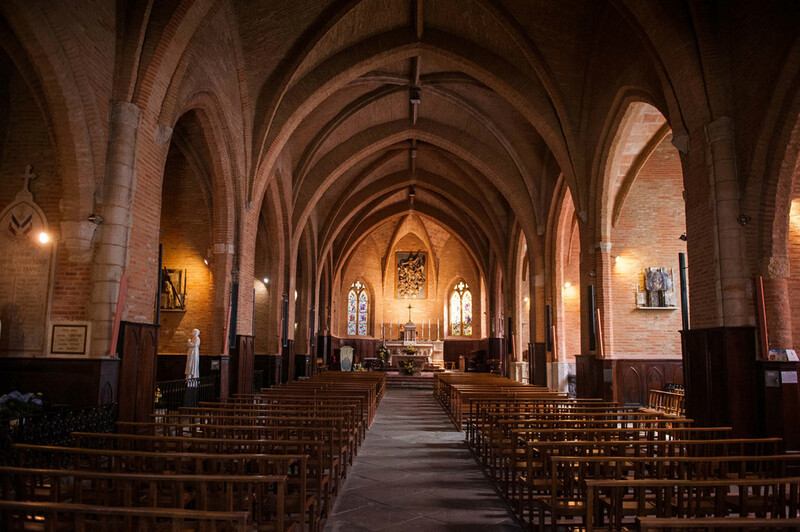 · On the 25th November, the votive festivities of Saint-Sernin take place in the village. 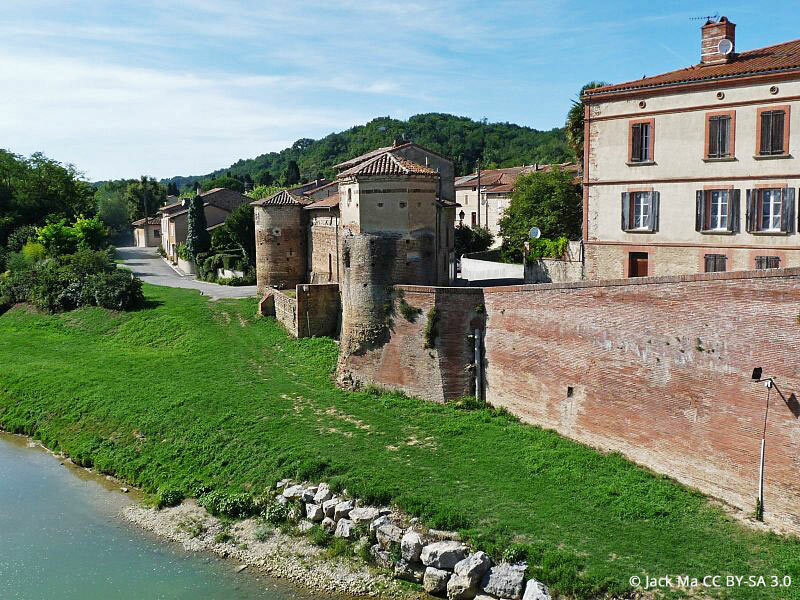 Less than 30km from Toulouse, Caraman is a small medieval city surrounded by undulating hills and cereal fields. Caraman is accessible by public transport from Toulouse,it is an ideal place for a green weekend or more. Few hundred metres from the town centreis the Lac de l'Orme Blanc and its beach. The site has been developed with a walking path, picnic tables and a small municipal campsite. Gardening enthusiasts can have the pleasure of visiting the Galinou Gardens, during the summer, a garden whichhas stood up to the local weather conditions for more that 30 years. It is an autonomous ecosystem managed by Hubert, a volunteer who loves transmitting his knowledge. · For the archaeology enthusiasts and children, a small site is managed by volunteers, as well as a garden in permaculture and can be visited at the La Ferme Prat Mau, les Jardins de Pitorre. · The weekly market takes place on Thursday morning in the village. · The beautiful Croisillat Castleis a 15th century building: a perfect place to organise a wedding! The bastide of Revel, listed "Plus beau détour de France" (The most Beautiful Detour of France) and "Station verte" (Green Resort),was created in 1342. It has all the characteristics of this type of village, with a geometric plan around a covered hall(The market takes place in it on Saturday morning), different beautiful dwellingsandhalf-timbered houses. Revel is a stopover townon the Road of Saint-Jacques-de-Compostelle, the Arles Road. It is also a town that benefits of the assets of the Canal du Midi, an important channel road, envisioned by Pierre Paul Riquetin1667. The adventures of this project are told at the museum and garden of the canal du midi, close to the Saint-Férréol Lake. · Visit the Musée du Bois et de la Marquetterie (Wood and Marquetry Museum) and learn everything about this ancientcraft. Educational activities are available for children. · Spend a day or more at the Lac de Saint-Ferréol, at the springs of the Canal du Midi. Bathing, relaxation and activitiesfor the children. 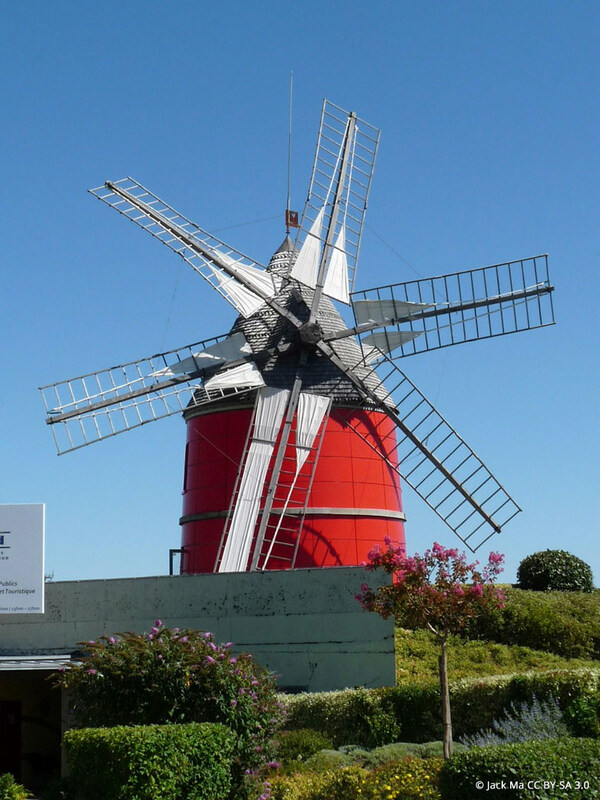 · Visit theMuseum and Gardenof the Canal du midi,close to the lake. 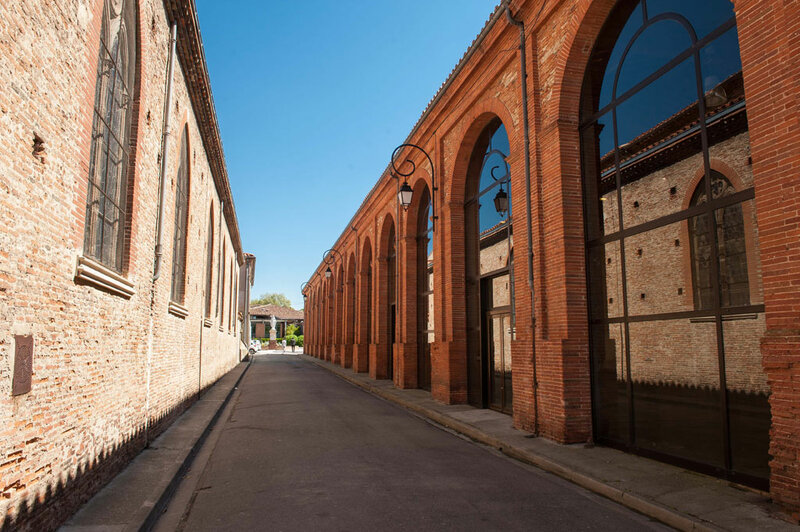 · Take a walk (all year, Saturday morning at 11am)above the market hall, to a panoramic view of the town and its surroundings.There is also a historic gallery, which recounts the history of the town. · The Revel Aero club offers tours by plane above the region. Nailloux is a small bastide that was created in 1318 in the heart of a forest. Discover Foyer St Martin, a 13th century house made of bricks and stones, the St Méen Fountain, the waters of which are renowned as beneficial for skin diseases and the Laytié quarter and its beautiful dwellings.The old town of Nailloux stands out with its13th century Castrum, a fort which is in the heart of the old village, a castle with a tower and St Martin Church. Many hiking pathsand "green belts" (green spaces linking two localities) have been established for walking enthusiasts. But nowadays, Nailloux is especially famous for its incredible, Outlet Village which isand unique in France. A very modern and pleasant village of brands, where you can find the biggest brands at slashed prices, up to 30% savings and even more during the sales. A nice viewpoint over the Pyrenees is waiting for you. · Close to Nailloux is the Thésauque Lake, where you can stroll, relax and do lots of family and sport activities. Canoe, paddle, camping, a leisure activity centre, farm animalsand an area for fishing enthusiasts. · What is the bright red building in the distance? It is a mill with six arms! A curiosity to visitto learn everything on the creation of flour and bread. Avignonet-Lauragaixis a town sadly renowned for one historic event: the massacre of the Catharism inquisitors in 1242. The Laugarais was a place with a strong concentration of Cathar heretics, the resistance towards the predicators and inquisitors was very important here. You can see a painting evoking this episode, in the church (check its octagonal bell) of the town. 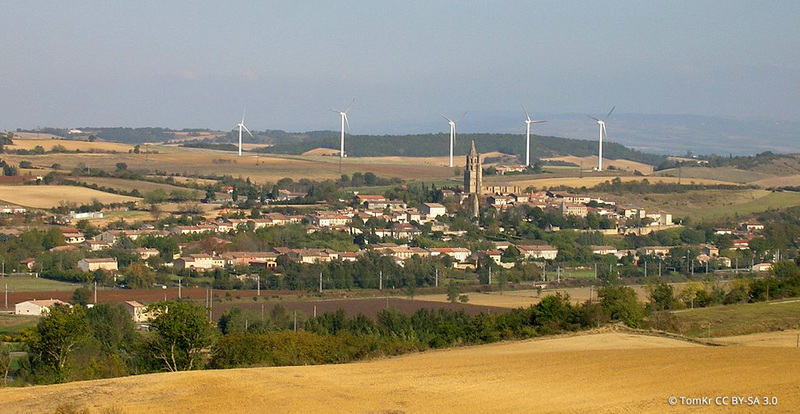 Today,Avignonet-Lauragais is a village which enjoys the ingenious exploitation of its natural resources: the Autan wind (with wind farm) and the sun (with the photovoltaic). In the village, discover also the Tour Poivrière and the covered hall. Around the city, you can see the former grain mills and the Canal du Midi. · The highest point of the Canal du Midi is in Avignonet-Lauragais: the Seuil de Naurouze. It is the watershedbetween the waters of the Atlantic Oceanand those of the Mediterranean Sea. A super family walk to do. · In August, takes place the Summer Festival with various divers dances and shows. 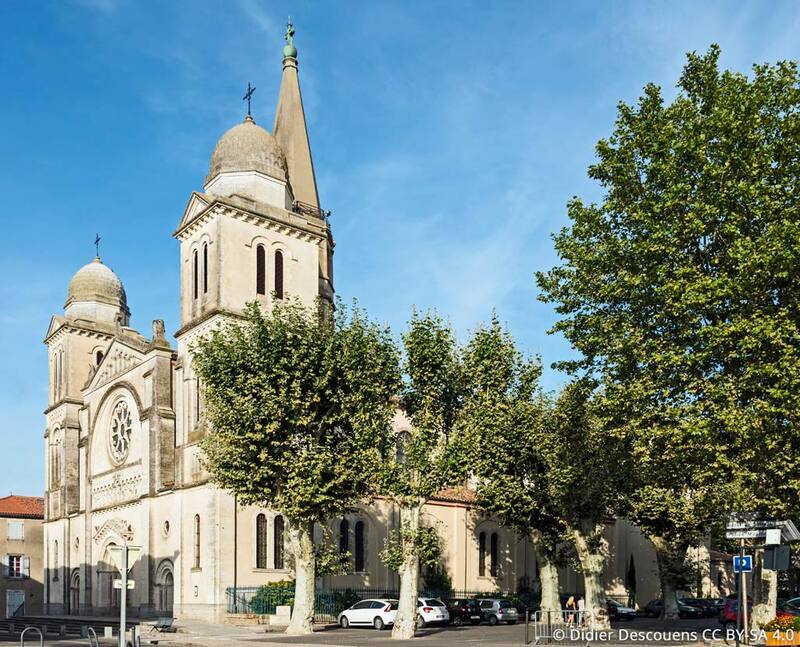 Castelnau is perched on a limestone promontory; Saint-Felix-de-Lauragais has a rich historic heritage and beautiful buildings. Stroll through the village, passingby the 1317 Collegiate Church, a listed historic monument and discover its organ. 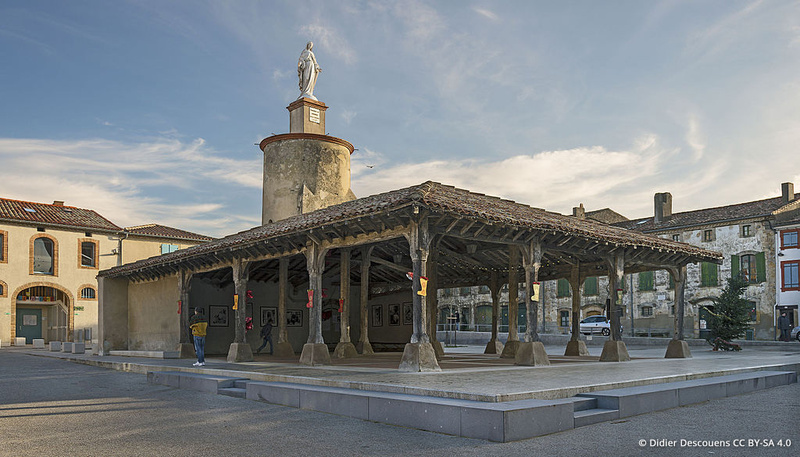 The15th century market hallwith its beautiful framework (the market takes place every Friday) is also listed and is topped with a statue of Virgin Mary. Pass by the Pont Vieux de Cailhavel, the fortifications of the townand the nearby wells, the presbytery and the adjacent house and finallythe Saint-Felix Castle (and its mosaic room) which overlooks the Lauragais plateau: these are all listed historic monuments, a rich heritage for Saint-Felix de Lauragais! A” solve the mystery” game for the children (and the parents!) is available at the Tourist Office, to discover and under stand, in a fun way, all these wonders. · Have a walk around Lac de Lenclas, nearby there is a playground for children and a pleasant atmosphere! The 25km long cycling trail of the Rigole de la Plaine starts there. · The orientation table offers a beautiful view at 360 degree panorama on the Montagne Noire.